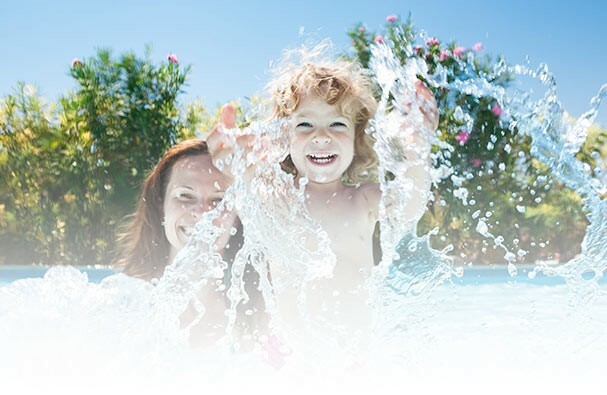 We are your most trusted pool builder. You dream it, we will build it. We offer a wide range of Inground, Semi-Inground and Above ground pool sales and installations. A swimming pool at your home creates a personal oasis for relaxation and a gathering place for family and friends. Your swimming pool will not only make you popular on those hot summer days (when everyone tends to think of who they know with a pool), but will provide you with a sound investment to your property, along with a fun place to improve the health of you and your family with exercise, and the incomparable relaxation of lounging in the water.